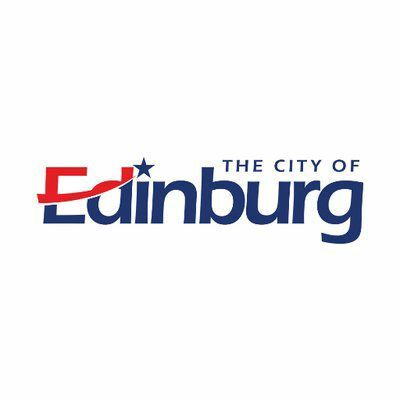 EDINBURG — The construction company that allegedly forged signatures on payment documents for work stemming from Fire Station No. 5 previously faced legal troubles for not paying a subcontractor on yet another taxpayer-funded project. Earlier this year, Fulcrum Consulting Services filed a lawsuit against Candela Organization LLC, alleging the company had forged signatures on documents it turned in to the city of Edinburg in order to avoid paying Fulcrum for subcontract work tied to the municipality’s fifth fire station. According to the lawsuit, Candela forged the signature of Fulcrum President George Lazaro in order to obtain almost $220,000 from the city of Edinburg. Candela paid Fulcrum $100,000 but did not cover the complete cost of the work the subcontractor provided, the suit alleged. And while the fire station lawsuit remains in litigation, another one filed against Candela has already been settled. Last year, the Edinburg construction company was ordered to pay more than $100,000 to a subcontractor for work stemming from the Edinburg school district. According to court records, the school district awarded Candela a bid for construction tied to two elementary campuses: Truman and Escandon. Candela then enlisted the help of Eon Industries LLC, an Ohio company, to help complete the work. Eon was subcontracted to do the “grubbing, clearing, demolition, fence removal, flagpole relocation, compacting and installation of new parking lots” for the schools, court records showed. Eon, however, only received a partial payment from Candela, and in 2016, Eon filed the lawsuit indicating Candela still owed Eon more than $83,000. Hidalgo County Court at Law No. 1 Judge Rodolfo Gonzalez reviewed the case and sided with Eon, ordering that Candela pay the company $78,000 for the work it performed and another $25,000 in attorney fees.